Now you can enhance BOTH acoustic comfort and visual appearance of your rooms, at once. Acoustics With Design is your source for creatively designed sound absorbent acoustic panels for office, hospitality or home. 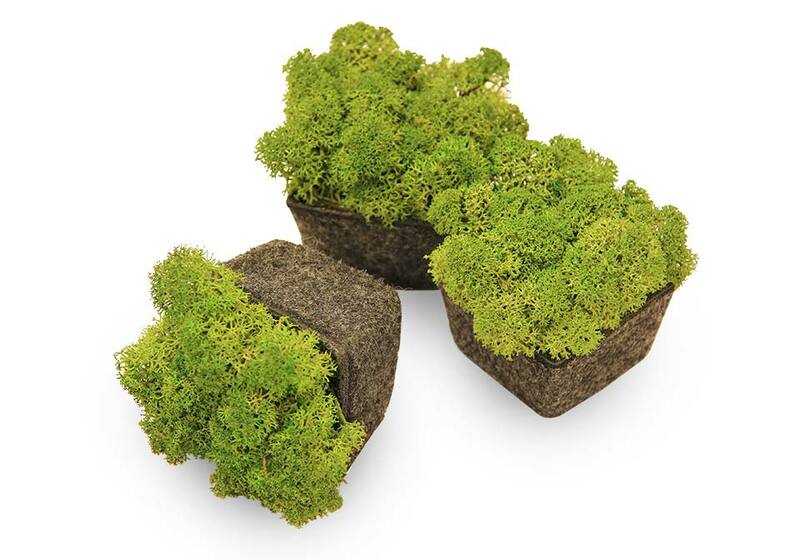 NEW FOR IDS19 - MOSS SOUND ABSORBERS! What’s the difference between Sound Absorption vs Blocking?